A FULL CONTINUUM OF SKILLED NURSING CARE. 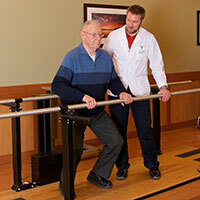 Meadowbrook Healthcare offers a FULL Continuum of Skilled Nursing Care including: Limited Assistance, Subacute Rehabilitation, Restorative Therapy and Skilled Nursing Services. Our 287 bed facility, located in Plattsburgh, New York, is nestled within a quiet and secure residential neighborhood conveniently adjacent to the area’s premier hospital (CVPH). Our beautiful, newly renovated and expanded facility is accented by professional landscaping, outdoor patio areas, and wonderful views of Lake Champlain and the surrounding mountains of both Vermont and New York. 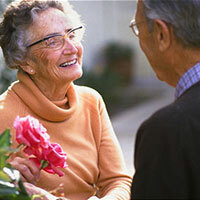 Meadowbrook Healthcare is Dedicated to Providing Quality Person-Centered Healthcare Services. Are known as the North Country’s facility of choice. Excel in rehabilitation with successful outcomes. 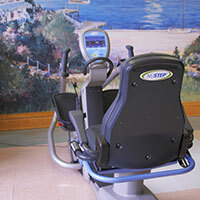 Have a State of the Art Rehabilitative Gym within our facility. Employ highly skilled and trained staff. Treat our residents and patients as unique individuals. Have the lowest rate of skin issues in the 3 counties of the North Country. 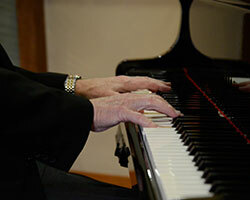 Provide a variety of daily activities for resident enjoyment. Work to exceed your expectations. Call 518-563-5440 to schedule a tour or Click Here to see a Video Tour. Meadowbrook Healthcare is a recipient of a Five-Star Quality Rating by the Centers for Medicare & Medicaid Services (CMS). CMS’s rating system features a Five-Star Rating based on overall nursing home quality. This designation of Five-Stars is given to only the top 10% of nursing homes in each state. Visit www.medicare.gov for details.